Each year, Johns Hopkins’ University, of which the Department of Embryology is an affiliate, hosts a Cell, Molecular, Developmental Biology, and Biophysics (CMDB) retreat, complete with a poster session. During the retreat in Fall 2017, the Farber Lab’s predoctoral fellow James Thierer won a poster award with his poster "Illuminating beta-lipoprotein dynamics with larval zebrafish." 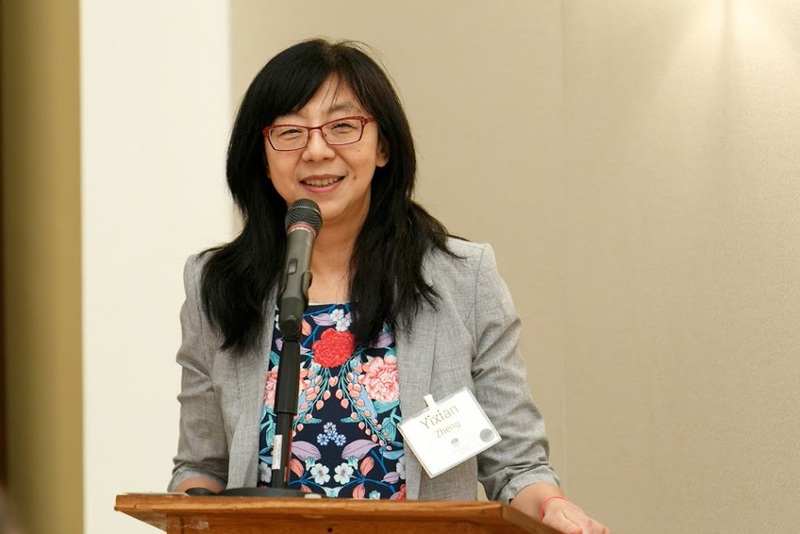 This was a big season for Embryology’s Director Dr. Yixian Zheng. In November, she was selected by her peers in the American Society for Cell Biology (ASCB) as an ASCB Fellow for 2017. This honor is a life-time recognition of ASCB members who have made outstanding contributions in their field, and to the cell biology community. Dr. Zheng and the other 2017 fellows were honored at the annual ASCB meeting in Philadelphia in December. In December, Dr. Marnie Halpern received the NIH MERIT Award for outstanding contributions to the field of neurobiology and biomedical research. This prestigious award supports long-term research of demonstrated promise. Here, Dr. Halpern meets with Eunice Kennedy Shriver National Institute of Child Health and Human Development Program Officer Dr. Deborah Henken, who nominated her for the award, at a recent neuroscience meeting in Washington D.C. Follow our coverage of Dr. Halpern’s recognition. 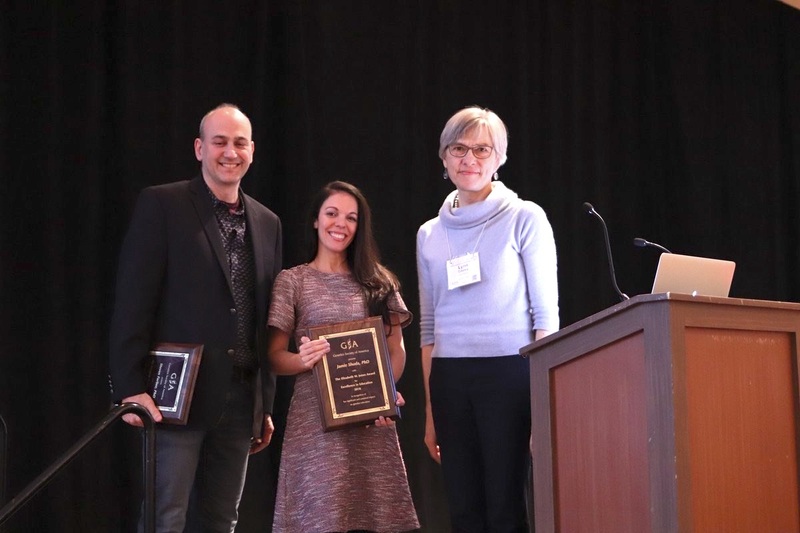 Dr. Steve Farber was honored by the Genetics Society of America (GSA) for his work creating BioEYES along with Jamie Shuda of University of Pennsylvania’s Institute for Regenerative Medicine. BioEYES is an outreach program that provides public school students with hands on biology experience using live zebrafish. 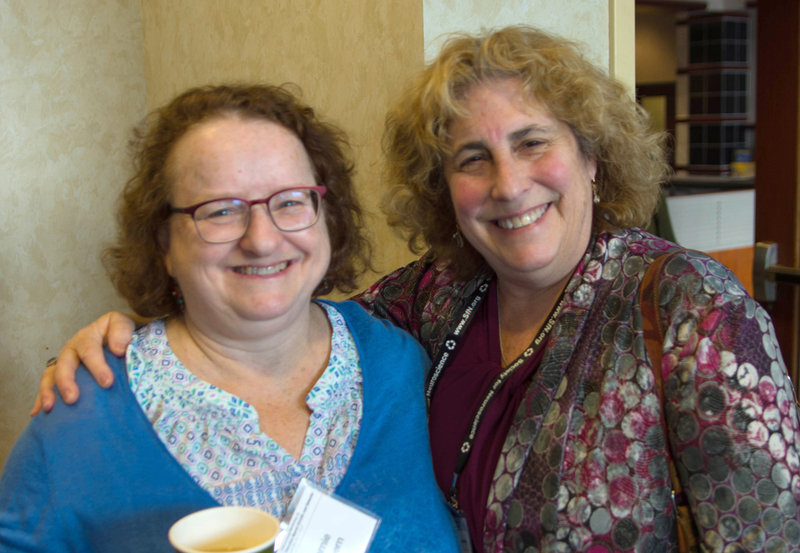 Dr. Farber and Dr. Shuda were awarded the GSA’s 2018 Elizabeth W. Jones Award for Excellence in Education for their contributions to education in genetics. The GSA’s blog, Genes to Genomes highlighted this honor. In April, two local high school students working on independent research projects with Carnegie Embryology won awards in the 2018 Baltimore Science Fair. John Halpin (below) of the Farber Lab won First Place in the Biological Sciences division. 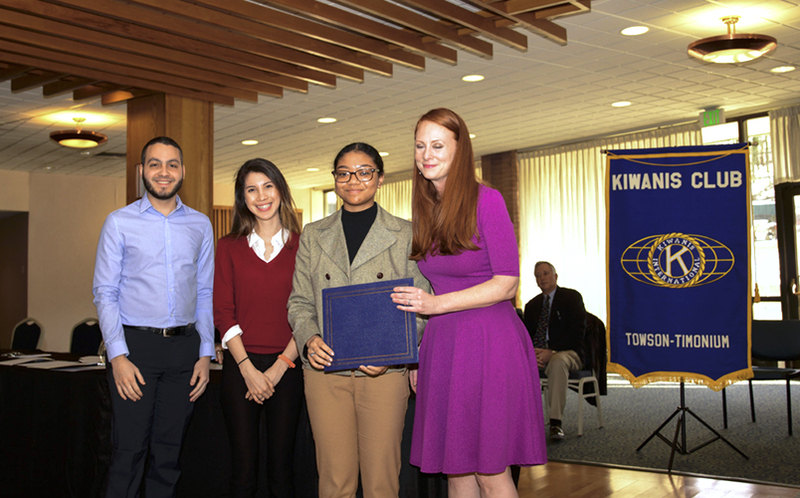 Karen Griffin (below, second from the right) of the Bortvin Lab won First Place in the Mentored Project division. John and Karen are Baltimore Polytechnic Institute students and part of the Ingenuity Project, which pairs gifted STEM students with research institutions to develop independent research projects.